Today, we have launched our TRON Global project. 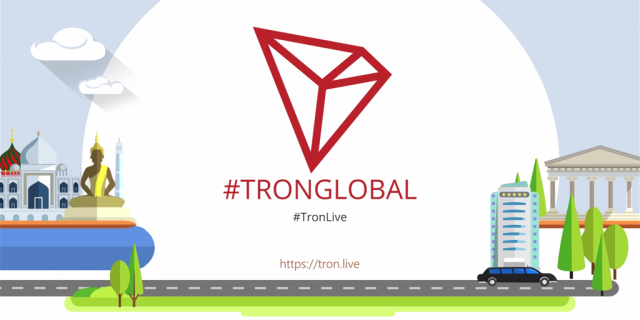 TRON Global is our initiative to raise TRON’s awareness globally. Our first attempt is to take TRON Mascot out to different countries and take photos of it with local landmarks. We will then post the photos to social media with #TRONGlobal hashtag and hashtags of the city and country we are in. This way, people or travelers that checks out local hashtags of their interest will notice TRON as well. Our initial post on twitter about bringing TRON mascot to different parts of the world received an overwhelmingly positive response. It looks like a lot of Tronics supported the movement and would like to bring TRON mascot to their beautiful cities and countries. Therefore, TronLive has funded a number of TRON mascots with TRON Foundation and we will select passionate Tronics from the community to receive a free TRON mascot. Don’t worry about the shipping cost as well as we will have it covered for you! 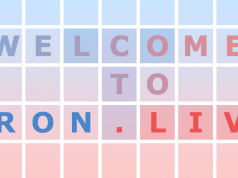 So, if you are keen to help promote TRON, do fill out the form here to apply. We believed that with the help of the community, TRON will be able to grow faster and more people will be aware of TRON. Tronics, let’s do this together!